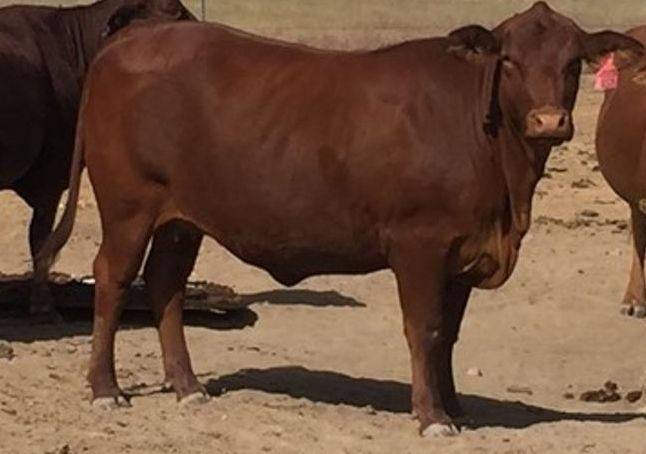 Savannah Droughtmaster Stud is located at Renner Springs Station,Northern Territory, Australia. Renner Springs is rated as sub tropical in climate range. Our cattle are raised mostly on soft desert spinefex grass with a mix of buffel and native grasses. The quality Droughtmaster herd is about 95% polled. The base herd came from our Family property Yeldham Station in the Southern Gulf of Carpentaria. Our Family (the Forshaws) raised Droughtmasters for 35 years. After Yeldham was sold (in 2006) we moved a small herd to Renner Springs to start our own bull breeding Stud. The cattle are very quiet, and are well handled on horses and bikes. When we choose our replacement heifers, they are picked on temperament and doing ability. After calving they are then assessed for milking and mothering ability. We aim for the sky in type and temperament, our cattle have to handle the tough Northern Australian conditions. 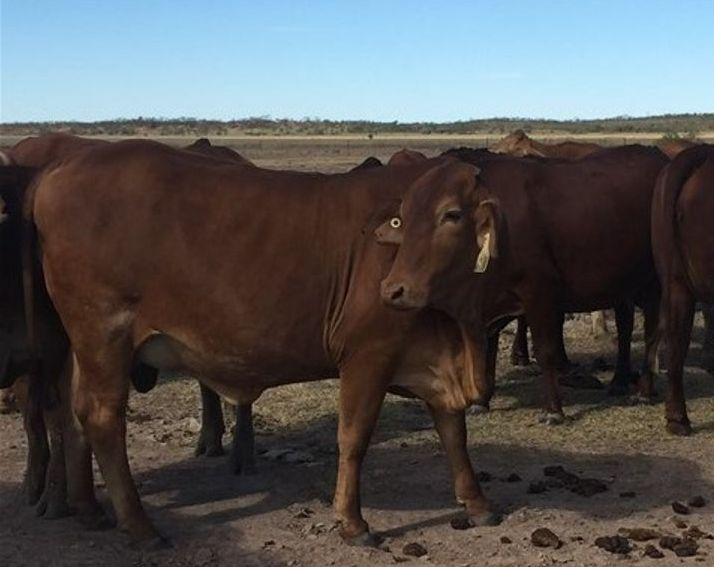 Females and bulls must be able to perform on grass, they have to perform in the Arid parts of Central Australia, on very large cattle properties.